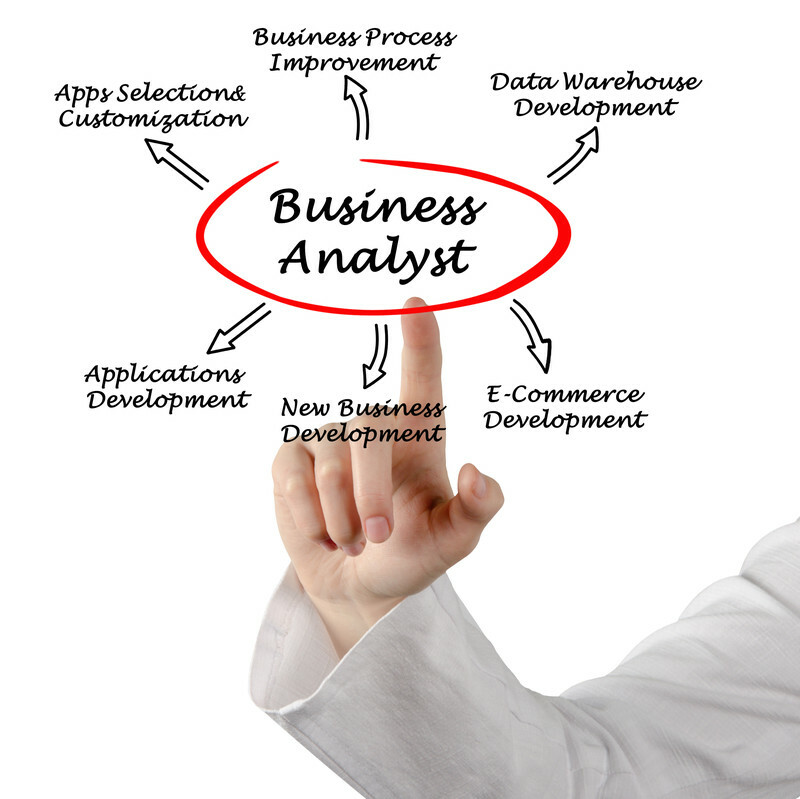 To learn more about what a Business Analyst can expect from his or her career, read this article on Villanova University’s site. I also recommend this article to learn more about the field of Data Analysis. And of course, check out these resumes I’ve written for several clients mid-career in both fields.